A big "Thank YOU!" to everyone who publicly shared the promotional link for a contest I had posted. 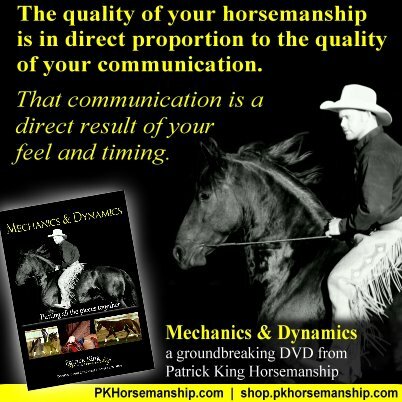 I won the DVD "Mechanics and Dynamics" from Patrick King Horsemanship for being one of the first 5 to get over 100 shares.